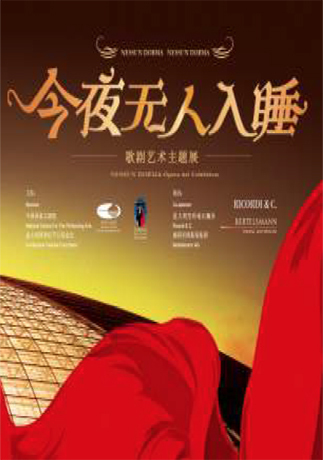 The exhibition on Opera Art held in the Beijing National Theatre is dedicated to famous Opera titles La Traviata, Rigoletto, La Bohéme and Turandot. Also derived from Ricordi’s That’s Opera format, it can be interpreted as a show/exhibition with the historical features of the Opera world and its authors, singers and historical “mise en scene”. Through a specific multimedia and interactive experience, visitors walk through ten “rooms”, gradually become actors inside a lyric Opera.